Ramshield Guardrail by Safe Direction Pty Ltd is the latest innovation and advancement in design and safety in road safety barriers. 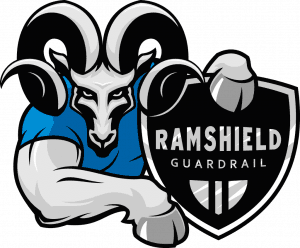 RAMSHIELD® Guardrail provides you, your family and Australian motorists with a higher level of protection against runoff and crossover accidents. Moreover, the finished installed cost of RAMSHIELD® Guardrail is less than any state road agency steel beam roadside guardrail system meaning more barrier can be deployed per public dollar to protect Australian motorists.